You might have rented ski boots during your very first ski experience because you are still testing the waters. After all, ski boots do not come cheap, and it would not be practical to invest in one only to use it once and keep it at the back of your closet. But, if you have reached that point in time when you would like to take the sport seriously, then it is a must to invest in a pair of good ski boots. 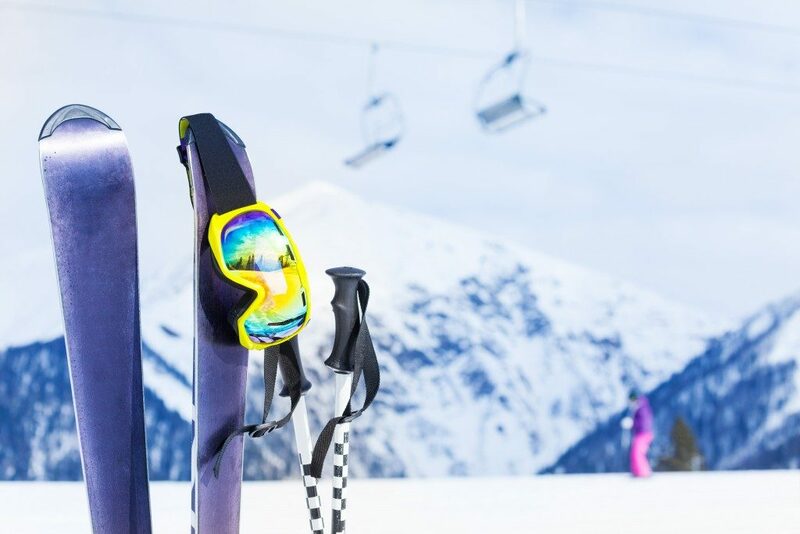 Nordica ski boots offer a wide range of boots for beginners, intermediate, and professionals. As a beginner, it is important to equip yourself with as much information as you need about buying a pair. Unfortunately, it is not as easy as finding the next pair of sneakers, but educating yourself about the basics of boot buying is definitely fun. There are three words used in buying ski boots that you have to be familiar with. First is Mondo. Mondo is the shorter term for Mondo point, which means the length of your feet in cm. Second is the Last. Last is the measurement of your foot’s width. With a sock on, measure the widest point of your foot in millimeters to determine whether you need a narrow boot or a wide one. Finally, you should know your Flex. This determines how flexible you would like your boot to be. Determining your boot’s flexibility should not only be based on your preference but also on y our weight. The lighter you are, the lesser flex you require. It is important to have a professional boot fitter. They are the ones who know about the ins and outs of the boot business and can help you get the right one. During a fitting, it is also important to wear thin socks. Your boots have proper insulation that can keep your feet warm and wearing thin socks is the best way to be comfortable. While it is tempting to buy online and have them delivered to your home, nothing beats actually fitting the boot. Experiencing the actual feel of the boot can help you know whether it is comfortable enough and is the right one for you. Ski bindings are the device that holds the ski boots to the ski. You would be surprised to know that not all ski boots match with a specific ski binding. Thus, before buying a pair, it pays to know what kind of bindings you have and whether or not it matches, or vice versa. The fit and comfort of your ski boot are very important. A lot of skiers customize their boots to fit their exact needs. Do not be afraid to do so even if you are just a beginner because this can affect your overall performance and learning. Now that you know the basics, you are more than ready to buy your first pair of ski boots.